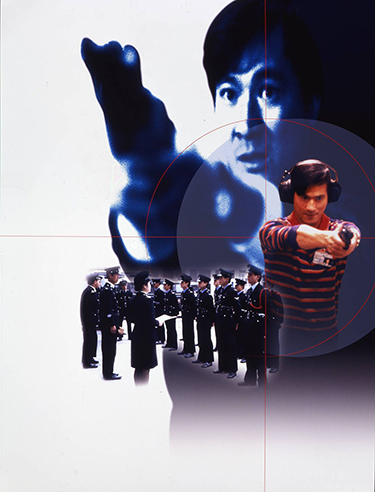 Law with Two Phases, propelled Danny Lee’s acting career to a new level, and offered a fresh, new, true-to-life approach to creating the Hong Kong cop drama. Danny Lee plays a veteran cop named ‘B’, who is respected both by his colleagues and by gangsters alike. While showing the ropes to his new partner, Yip Che Kit (Eddie Chan), B gets a hot lead about career bank robber Blacky (Parkman Wong) who is also suspected of murder. When B confronts Blacky, a gunfight ensues and B accidentally kills a young boy. B's only chance to clear his name is to apprehend Blacky and have him testify that B was not aiming at the child.